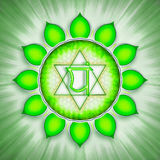 Illustration of the heart chakra. 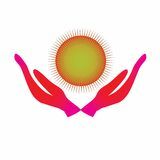 Healing energy hands and protect sun light every times. 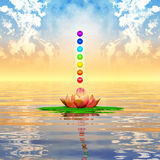 Chakras of human life. 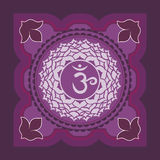 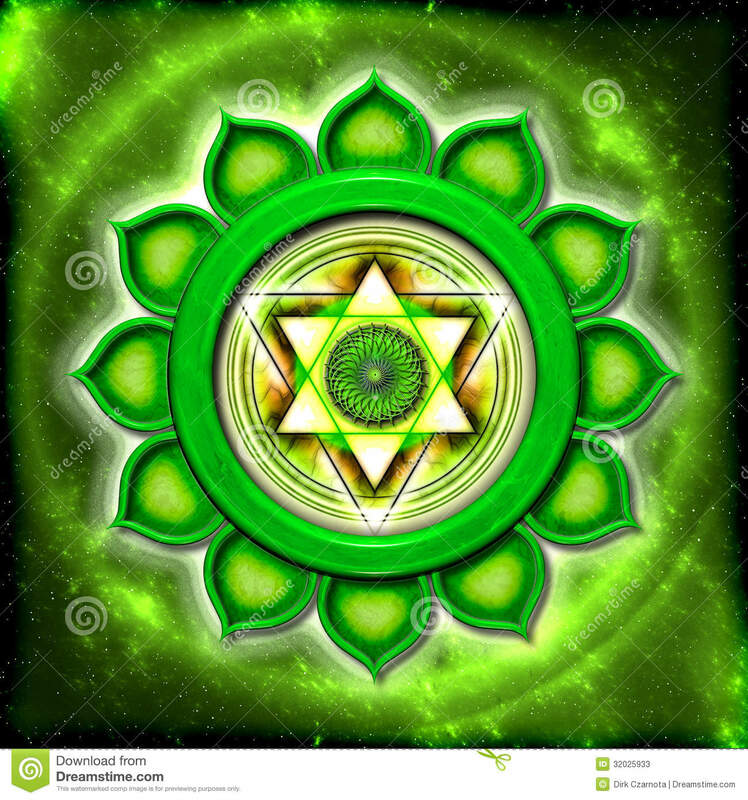 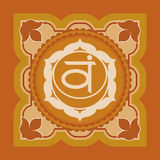 Green Heart chakra Anahata symbol concept of Hinduism, Buddhism, Ayurveda. 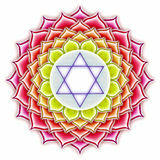 love healing. 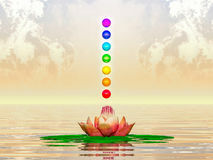 3d rendering LGBT support symbol in rainbow colors with lettering. 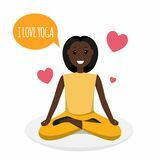 Icons, logo template.Modern flat vector illustration stylish design element Seven Chakras Happy Woman Doing Yoga Sport Training Program Anahata icon. 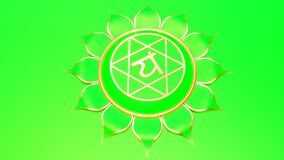 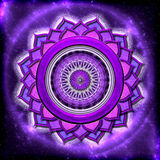 The fourth heart chakra. 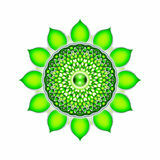 Vector green smoky circle. 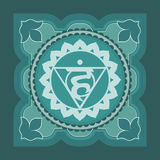 Line symbol. 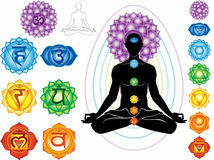 Sacral sign. 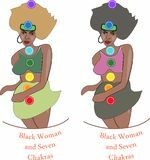 Meditation Black woman and seven center of energy Independence day of India. 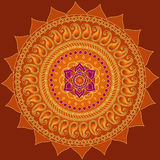 Greeting card with waving Indian flag crosses heart.